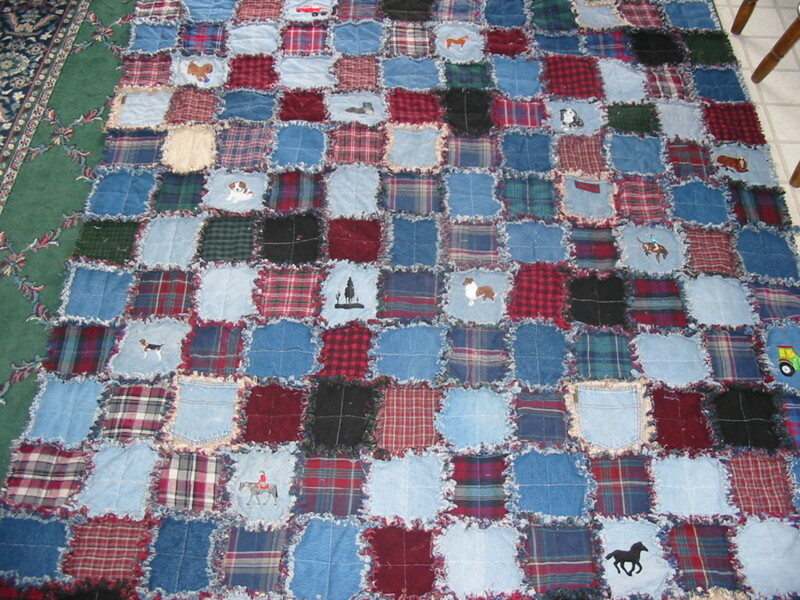 Making Quilts out of recycled materials is a great way to make good use of what you planned to toss. 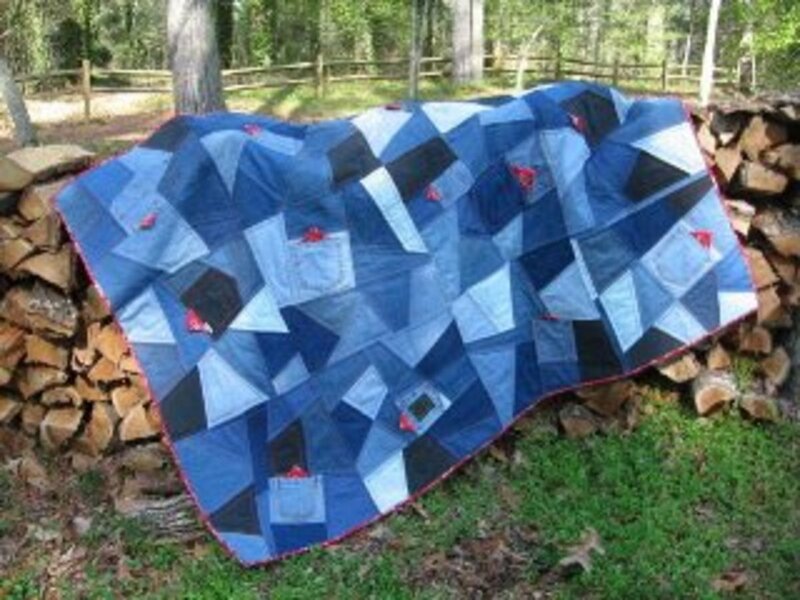 You can donate these fabulous (made from your hands) quilts to the Veterans of War for them to distribute to Veterans. 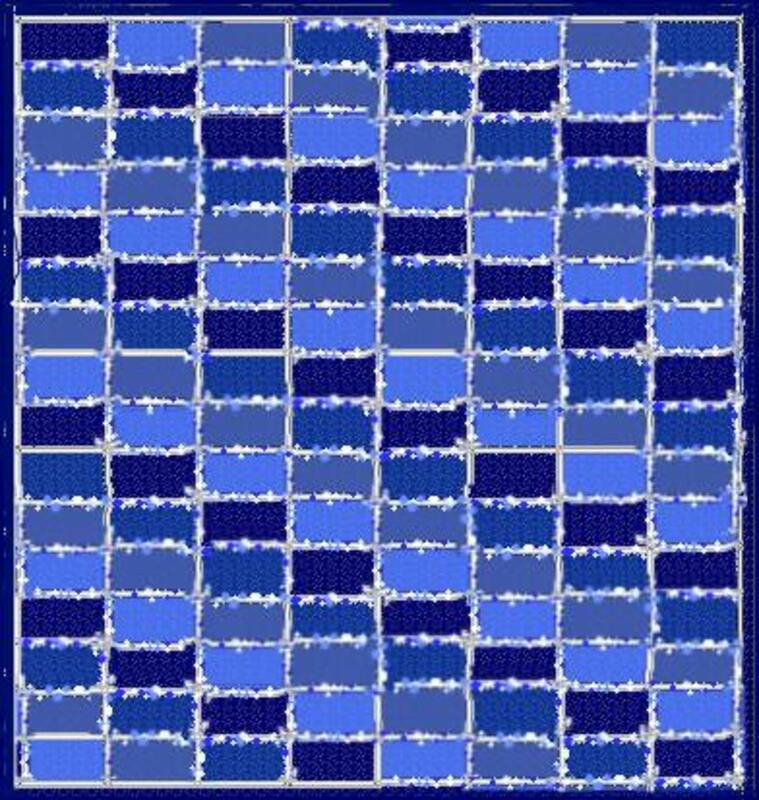 Many senior retirement homes have folks who need lap robes to keep them warm, you can make these quilts and support your community in need. 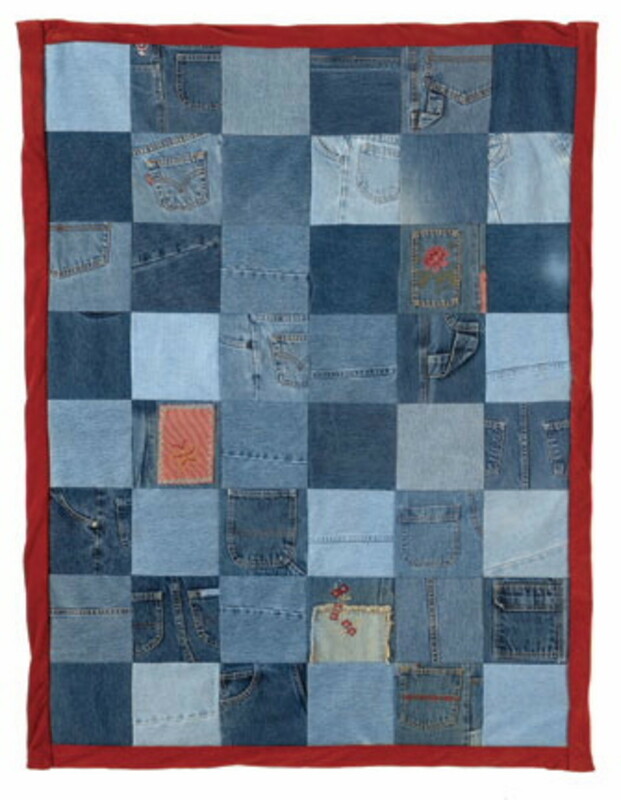 These Jean quilts are really nice to have around when your going to the beach or camping too. 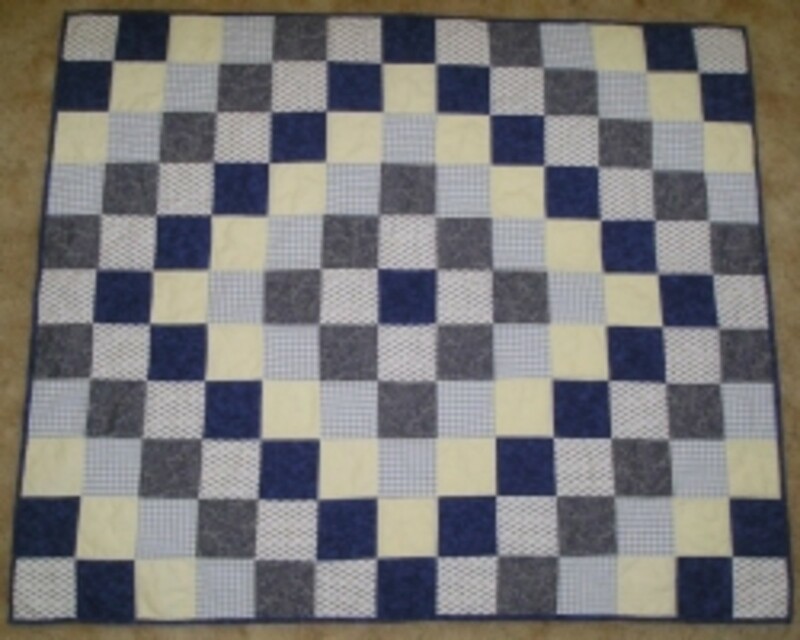 Jean quilts can be easy to make and is something the family can get involved in doing together. 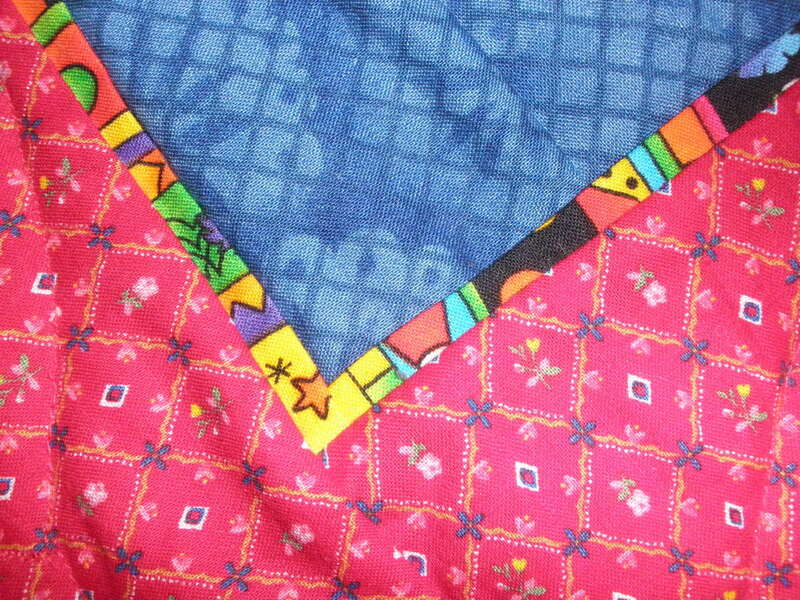 Another fun way to make these jean quilts is all pockets! I you can save all the pockets and make a pocket quilt for storage hang it up on the wall with curtain rods. Step One: Get your jeans all cut up into squares and press them so you can sew them together. 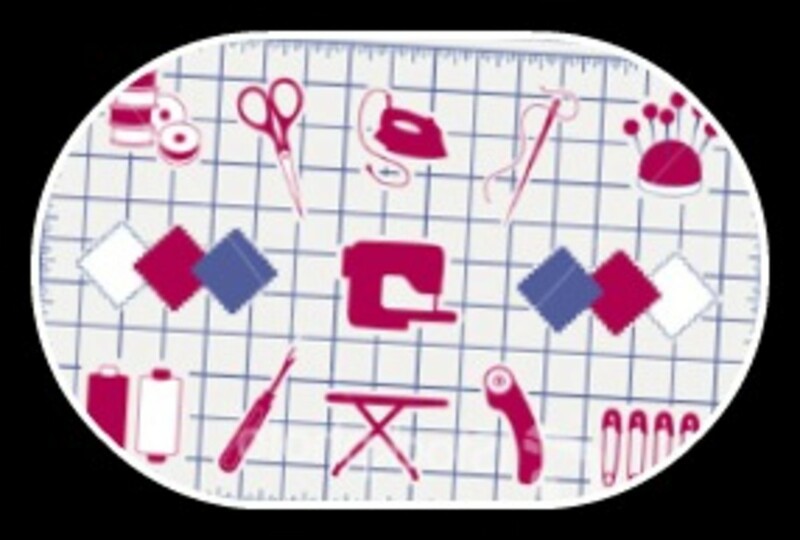 You will need a denim needle and a walking foot for the sewing machine. You won’t need any batting because the denim is already heavy enough; sometimes I like to incorporate corduroy pants into my jean quilt to give it some splash of color like green or purple cords. 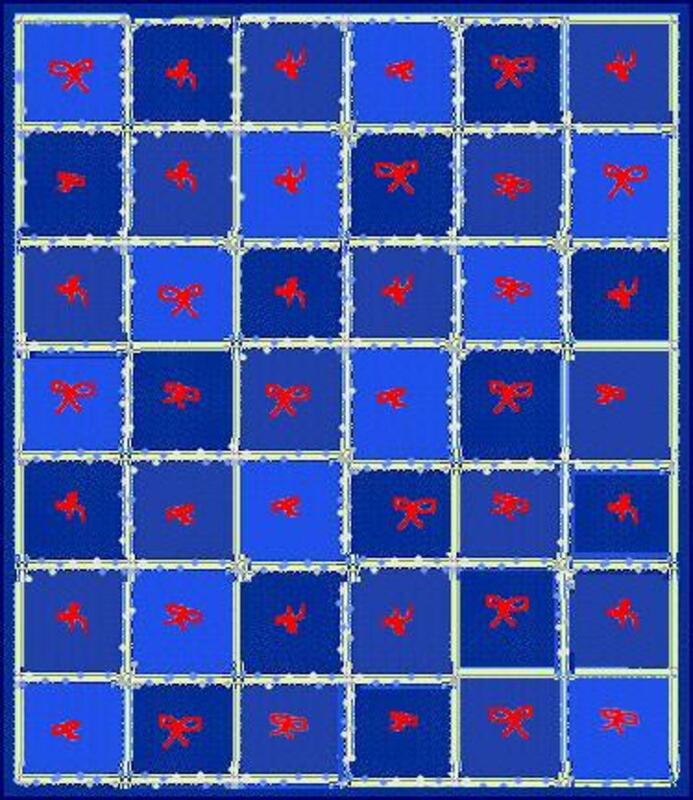 You can make any size squares, I use big squares for a large size quilt, and for lap robes I make them 5x7 sizes. 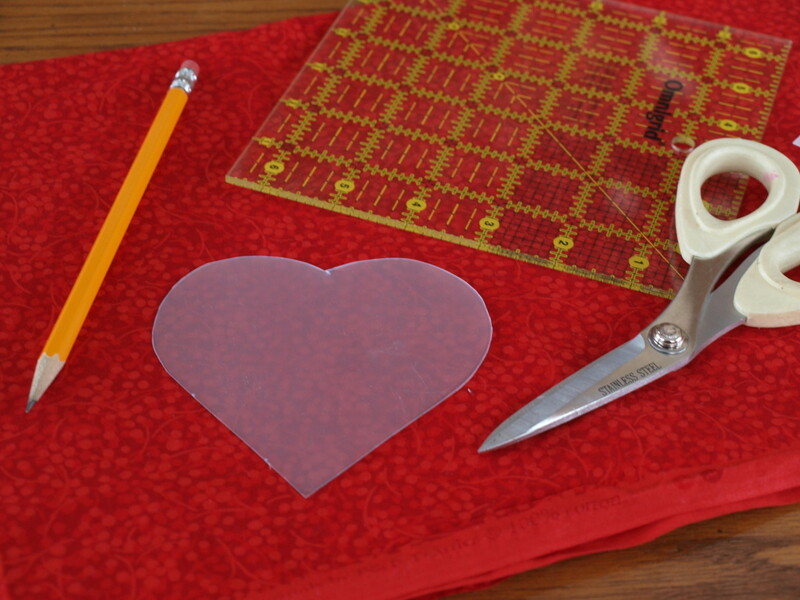 Step 2: Cut one square and use it as your pattern size and cut around the rest with it. You don't want to get too small of pieces or it gets hard to sew. Step 3: Get the stuff you want to put on the other side like a cotton sheet or something warm and soft. Step 4: Sew all the pieces together, and then the sides. Mom and I used to make these and we would tie them up, this is optional. Step 4: Cut 2 slits about an inch apart in the middle of each square and slip a pretty piece of Yarn through the slits and tie to together. Now you have you very own recycled quilt! 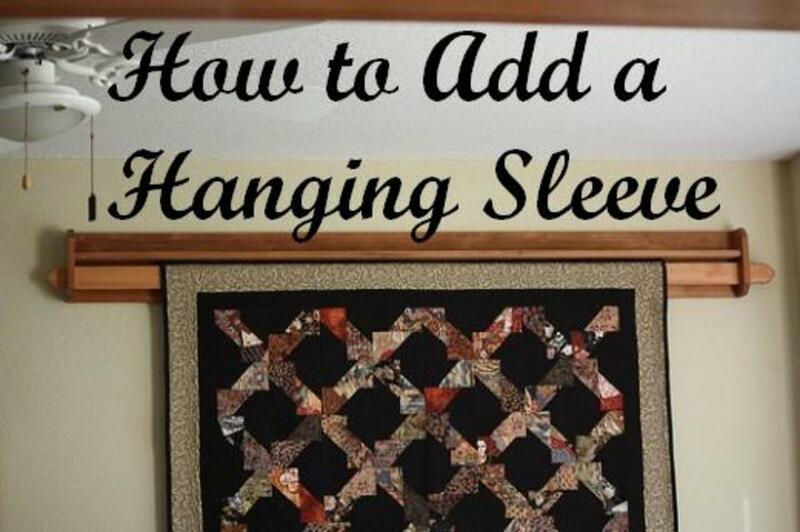 For the cute rag quilt design just sew with the seams out. 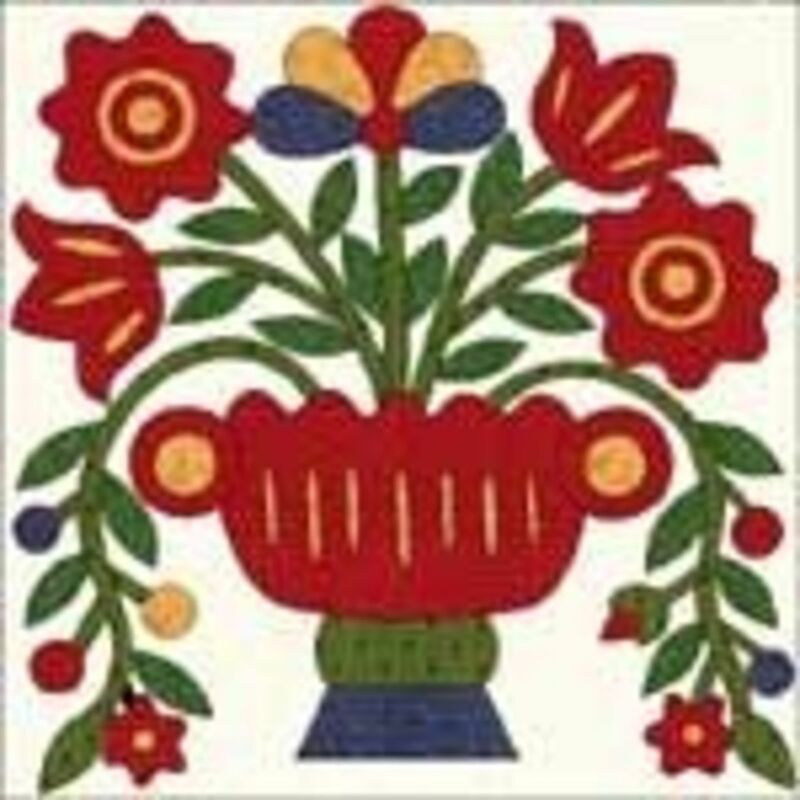 Below are more pictures of jean quilts and more pattern ideas. Hope you have fun! I especially love the one with the pockets. What a great way to re-use old jeans. Thank you both! We like to take them with us when we go to the beach. 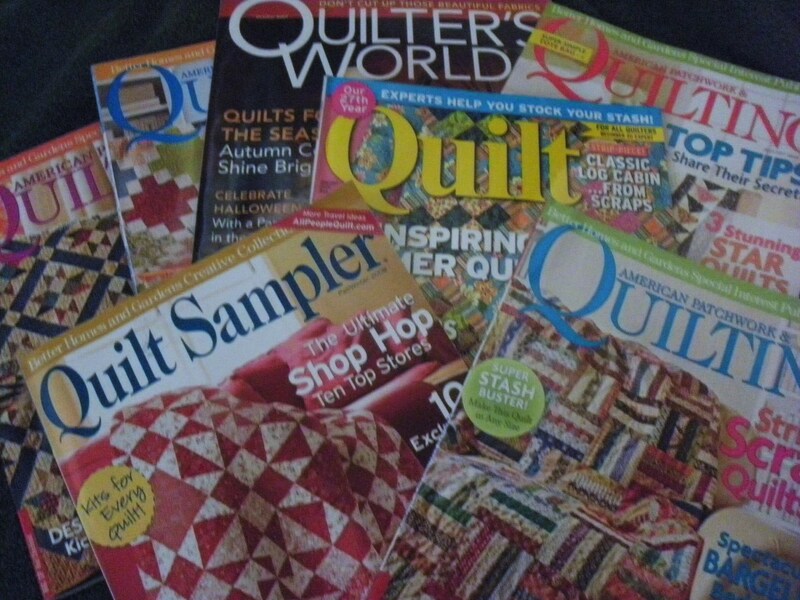 I love quilts and these are quite nice. Wish I had more time. I love these. I have a couple we use for picnics. They are so heavy you don't need batting inside.